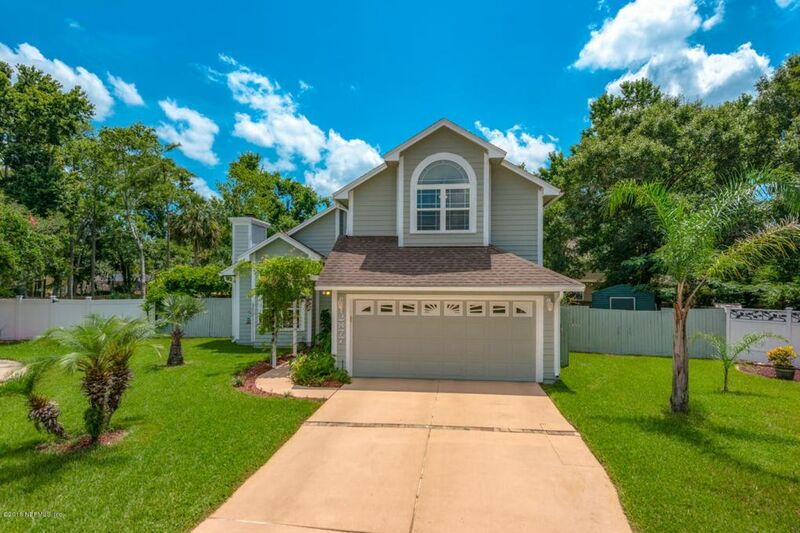 4 Beds 4 Baths 1 Partial Bath 2,049 Sq. ft. Directions: From Girvin Rd, east on Atlantic Blvd, t/r on Indian Springs Dr, t/l on 2nd Aztec Dr, t/l just pass club pool on Daybreak Ct E, house is situated at the end of cul-de-sac.